this smocking-in-the-hoop is not grandma's smocking anymore! 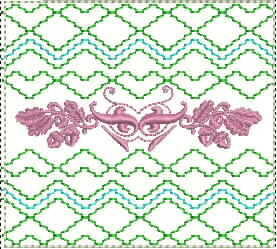 this project will sew a smocking plate. techniques involved to create smocking by machine.